Give these gifts as stocking stuffers...and then stock up for yourself! Who hasn't tried to make a shadow puppet before? Just get this pin - it's easier. The "badly drawn" Chekhov you never knew you needed until now. Lady Macbeth exclaims, "out damned spot,"—if only she had this goat milk soap. Say "yes and" to this instant downloadable print for the improv lover in your life. Don't send a fully armed battalion - just send this Hamilton-inspired love note! This cute temporary tattoo will take you back to carpool lane sing-a-longs. This beautiful set of theater themed stamps is the perfect "just thinking of you" gift. A one of a kind hand-bound notebook for all of your musical inspirations. 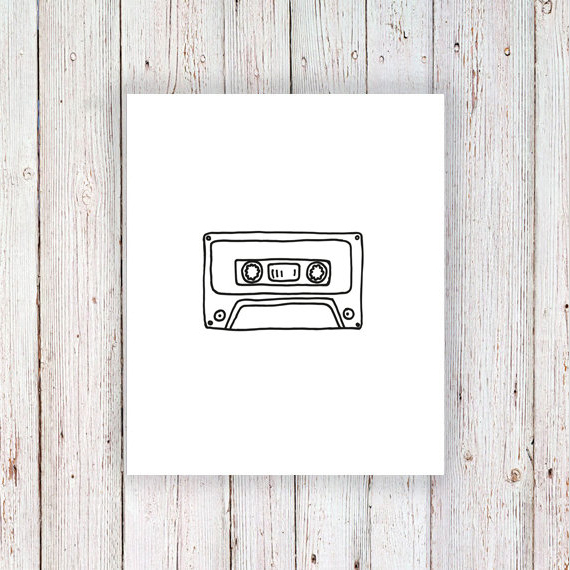 This print marries music, history, and engineering, and will look fly in any room. The Bard said it best! 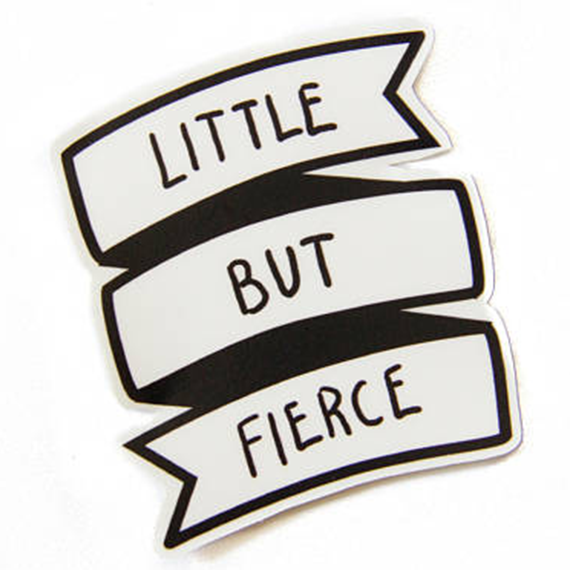 This decal is the perfect gift for your fiercest friend. A vintage print for the most glamorous person in your life, or you know, yourself. These delicate elephant earring studs are a perfect gift for all ages.